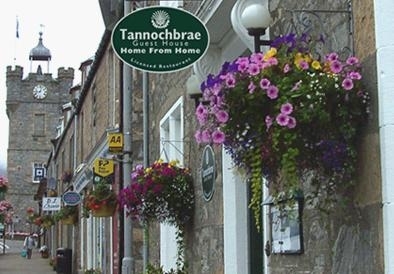 Tannochbrae, Home from Home, is situated in the centre of Dufftown, Scotland?s malt whisky capital and only a short walk from both the world famous Glenfiddich and Balvenie Distilleries. 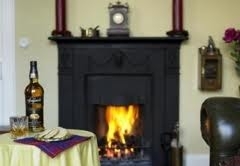 Tannochbrae is a delightful Victorian villa, which has been sympathetically converted into a comfortable guest house. The business is run by James & Alan Creane-Smith who will endeavor to make your stay both enjoyable and memorable. Each of our six en-suite bedrooms are tastefully and individually furnished to provide superior levels of comfort, along with the standards and facilities you would expect of a quality small hotel. 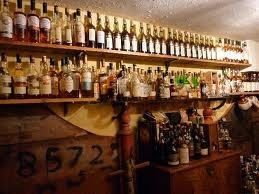 Tannochbrae is an ideal place to rest and relax in the splendid Victorian Drawing Room, while the Stables Bar and Lounge, with the original side panels from the Victorian stables and open log fire, offers a selection of over 350 rare and single malt whiskies from all over Scotland. 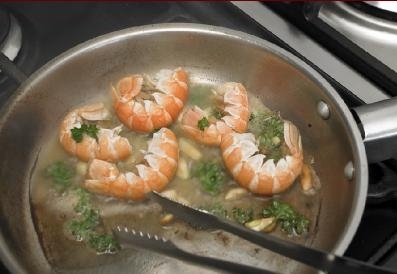 The famous Tannochbrae Restaurant specializes in freshly prepared and locally sourced ingredients. Tannochbrae is Home from Home and we will ensure that you enjoy your stay with us whether you are taking in the beautiful scenery, sampling the local malts Dufftown has to offer in the Stables Bar or feasting on the gourmet delights in the famous Tannochbrae Restaurant. Tannochbrae has secure off road parking for motorcycles and bicycles. Shooting and fishing parties welcome.